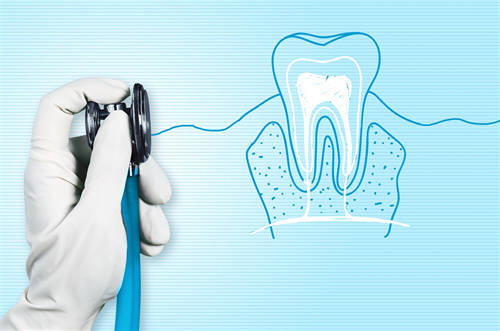 Root canal is one of the endodontic treatments that the dentists perform. For you to be able to understand the treatment and why it is necessary you need to know the anatomy of the human teeth. There are three layers; the enamel which is the white outer part, the dentin that is located underneath the enamel- it is usually yellow in color and the pulp which is the inner layer. It is a soft tissue that contains blood vessels and also the nerves. It also connects the tissues that surround the root of the teeth. This is one of the important tissues in a human tooth especially during the growth and development of the teeth. As important as it is, the teeth can survive without the pulp once it reaches maturity. Before you can begin to read the different factors that are related to the dental implants and the bridgework, it is important for you to understand what comprises the human tooth. The teeth usually contain two main parts; the root and the crown. The root is the part that keeps the teeth in place and firmly rooted. So when you hear the term dental implants procedure, it is a procedure done to replace the root of the tooth. During the surgical procedure, the implant will be fixed on the jaw bone. 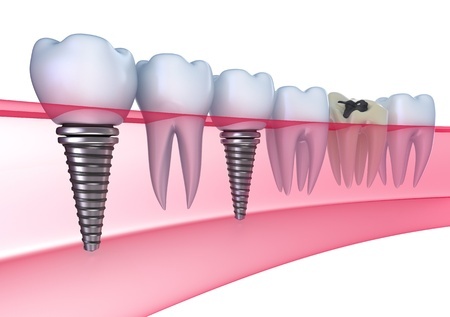 The dental implant procedure usually involves the attachment of the crown to the implant. This is what will make the tooth to function properly. You also need to have healthy gums especially on the adjacent teeth. If the gums are healthy, then it will be easy for you to get that natural look. Bridgework on the other hand is a process that involves restoration of the teeth. The tooth that is to be replaced is usually fixed by attaching it to the adjacent teeth. The surrounding teeth usually act as the bridge for the false teeth. Your dentist will recommend the right bridgework for you depending on the number of teeth that you have lost. For example, the dentist may recommend that you have the three-bridge procedure. This will mean that the three crowns will be joined together with the false tooth being placed in the middle. So, what are the pros and cons of the two procedures? Below is a list of the different advantages and disadvantages. Remember that these are just guidelines and you will need to consult with a dentist for them you a detailed analysis of the best option for you based on your dental condition. Because they are directly fixed, the implants will not affect the adjacent teeth. They do not put pressure on the gum and therefore it is hard for you to develop gum disease. Dental implants; Are there associated risks? 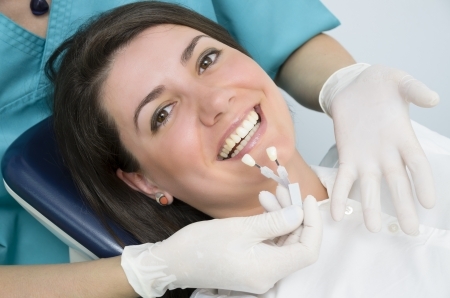 Should I choose the dental implants? Or are there other options? One of the major questions that the dental professionals face is related to the dental implant procedure. Most of the people tend to get confused between the dental implants and the bridgework. While this is a common mistake, the two procedures do not fix the same problem. Dental implants usually give the patients that natural teeth look. They are quite reliable and functional. The dental implants are usually fixed directly in the jaw bone that is why they are permanent and stable. The bridgework on the other hand works as a tooth replacement. You need to consult a qualified dentist who will give you the required information relate to the type of implants will be best suited for you. When it comes to the dental procedure, you will need to prepare yourself as you will make different visits to the dentist. The first visit to the dentist will be for evaluation. The dentist shall evaluate your teeth and the jaw condition. It is at this time when they will tell you if you are eligible or not. You should make sure that you have informed your dentist of any medical conditions that you may have and any medications that you are taking- this includes the prescription, supplements and over the counter medication. This will enable the dentist the information needed to prevent any infections that may occur in the future. You still need to maintain a good oral hygiene after the procedure. You should allow the area to heal completely before you can resume your normal eating habits. Usually the dentist shall inform you at what point you should begin to eat the normal foods. The process may be expensive due to the different sessions. 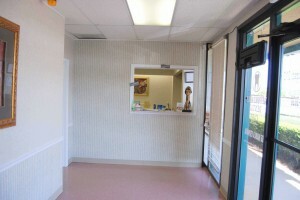 You should therefore consult if the dental clinic accepts the different insurance payment. Your dentist will recommend that you undergo the dental crown procedure for different reasons. Because of the different procedures that are involved, the dentist shall evaluate your condition to see if you are eligible. Am I eligible for dental crowns? You may be eligible for a dental crown procedure. These are just the common condition that may warrant a dental procedure. There are other conditions that may cause the dentist to recommend the dental crown procedure. Before you can proceed further, you need to understand what dental crown is. You see, the human’s teeth are made of two parts; the root and the crown. The crown is usually the visible part of the tooth. So the tooth restoration procedure that covers the outside of the teeth is what is referred to as dental crowns. Porcelain crown; this usually comes fixed to the crown. Because of that, the crown will provide a strong bond for the teeth. Gold alloy; have been designed with a mixture of gold and copper. They do provide a strong bond and it doesn’t fracture. Base metal crowns; they are highly resistant to corrosion because of the non noble metal that have been used. They make strong crowns. The dental crown procedure usually takes several sessions so as the dentist can evaluate your situation. Mostly during the first appointment, the dentist will examine your tooth. You may be required to get an X-ray for further clarification. During the evaluation procedure, the dentist will try to examine if your jaw teeth can support a crown. Once that is determined, the dentist usually takes an impression of the teeth and sends it to the lab. Your specific crown will then be designed. You will be given a temporary set of crowns as you wait for the permanent one to be designed. At the subsequent dental visits, your dentist shall fix your permanent crowns by fastening it to your teeth. It will take time before you can adjust to the tooth that has been fixed. Are there any complications that may occur after the procedure? 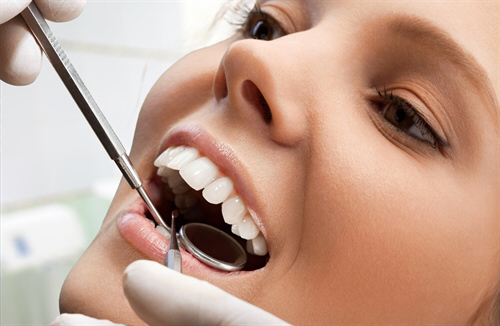 Dental crown procedure is not a painful process because the dentist shall apply an anesthetic on the affected area. The procedure sometimes may cause stress on the tooth which may eventually cause sensitivity or worse still the area becomes inflamed. Sometimes, the dentist may recommend root canal treatment to solve any issues that may arise. Having a family dentist will really give you that peace of mind. This is because the dentist that you choose will offer you the different dental services without the hustle of looking for different clinics. The process of choosing the right dentist can be challenging considering that there are different dental clinics around. However, with the proper guideline, you may be able to settle for a good dentist. You need a dentist who is well knowledgeable in the dental field. That is why the experience matters. Knowing the number of years the dentist as been in practice will really help you narrow down the options that you have. Their training and credentials is also an aspect of consideration. A good dentist is one that have theoretical and the practical knowledge of the field. It is quite important for the dentist to have furthered their education. You know, different techniques and technology are being introduced on a daily basis. 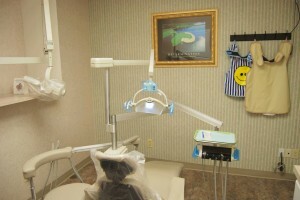 They should be also knowledgeable on the different trends in the dental department. It is also important for you to consider the credentials of all the other dentists that are working in the same office. In addition to the experience and training, you need to consider the type of services that they offer. 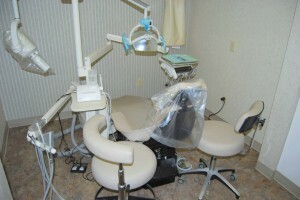 A good dentist should offer you all the dental associated problems. You also need to check if they offer any additional services to their clients. You need to choose a dentist who is going to offer their services for the long term. That means that you will work with all the associated people. You therefore should ensure that you get to visit their office. You should determine the atmosphere around the office. You know the working atmosphere is influenced by the staff. It is important that you ensure that you and more so the members of your family are comfortable with the environment. One of the things that you need to check for is the attitude the staff has towards children and vice versa. 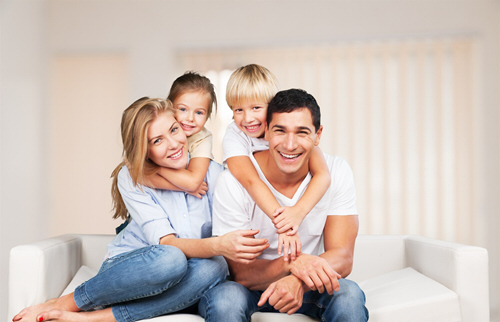 Each and every family is different and therefore you need to choose a dental office or company that is perfect for the entire family. 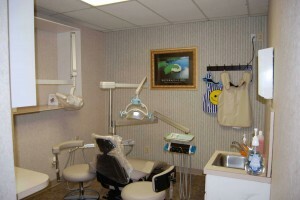 If you have children you have to check if they offer the pediatric dentistry and orthodontics. They need to be offering general dental procedures and also other specific services like the bone grafting, dentures, teeth whitening etc. Although this should not be your major focus, it can be an influencing factor. 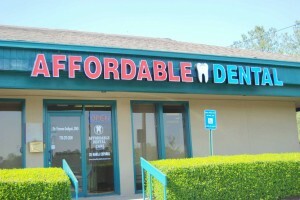 You need to decide if the dental services are right for you and your family financially. 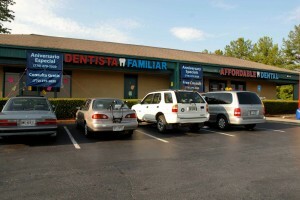 The different dentists do offer different packages that you may take advantage of. You will need the services of the dentist for the long term. 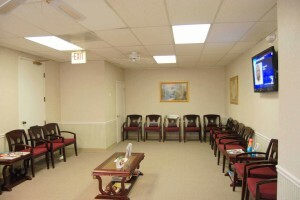 You therefore need to take time when choosing the dentist. He/she needs to be well suited for your family needs. The dentist shall become a member of your health care team, so choose wisely.